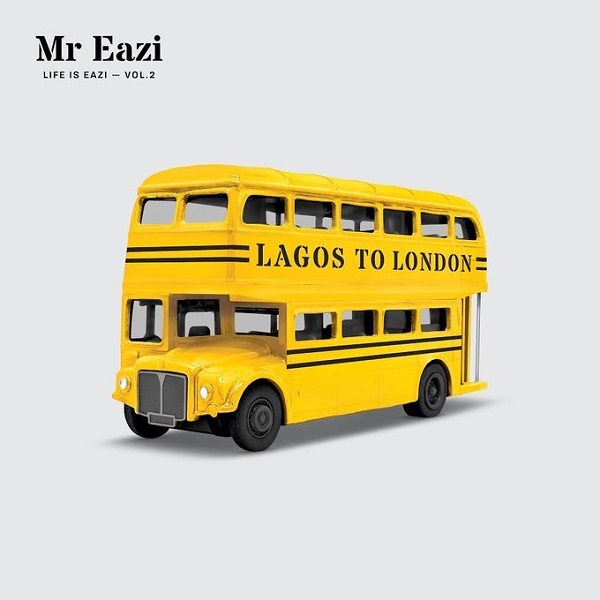 Mr Eazi returns to level out and one-up the playing field with a meaty collection of Bankufied magic on “Life is Eazi, Vol. 2 – Lagos to London”, his third and most accomplished studio offering. The fifteen songs on this set are arranged such that the listeners’s taken out an exclusive and tippy ride down coastal avenues and uptown highways. Raw, live and direct from the heart, “Life is Eazi, Vol. 2 – Lagos to London” is going to stand the test of time, and perhaps surpass it.